Gwangju Dongu Police Station said Thursday that it has requested an arrest warrant for a 52-year-old surnamed Hwang on the charge of obstruction of business at a restaurant. Hwang was allegedly drunk and flew into a rage for an hour, bending spoons and kicking tables, at a restaurant in Daein-dong, Dong-gu, Gwangju, around 3 a.m. on Wednesday. 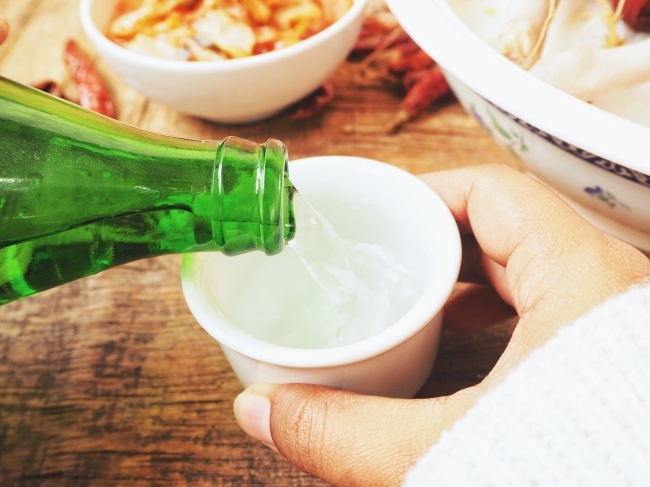 While the restaurant owner was filing a report to police, the suspect reportedly assaulted a customer by throwing a soju bottle at the person. It appears he suddenly broke into an outburst while drinking alone. He served a five-month prison term from November 2017 and was booked again on April 26 and May 9 under the suspicion of assault, according to police. Police said he had been imprisoned 16 times for similar crimes.